What is a hanging system? A hanging system is a handy solution to hang up a picture, photo frame or any other artwork, without having to drill or hit holes in the visible surface of the wall. 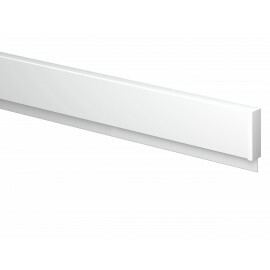 The hanging system is attached at the top of the wall, or on the ceiling, or behind or under a cornice. Besides which, such a hanging system ensures, that your expensive or precious art work will hang safely and is protected against falling. 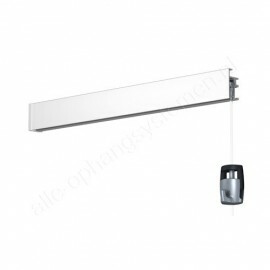 Hanging systems are very suited for the professional care of wall decorations for offices, government institutions, schools and universities, museums and galleries. 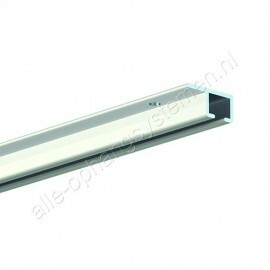 It is suitable to decorate almost any space in a beautiful manner, due to its quality finish and flexibility in use. It is also possible to purchase lighting with your hanging system, so that the artwork is emphasized more in a decorative way. When ordering larger quantities, we can apply our competitive B2B pricing formula. Please feel free to contact us and we can make you a customized offer. A hanging system can also offer a decorative solution to add extra atmosphere to a space, such as in a living room, bedroom, activity room or even in the kitchen. With such a hanging system, you do not have to reach for your tools each time, to hang up, change or remove a beautiful wall decoration. Do you also want a hanging system? Do you also want a hanging system for your pictures or art ? 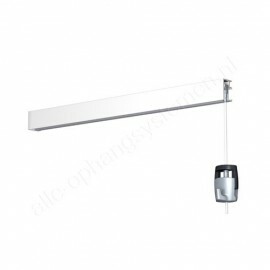 Look in our online web shop for a picture hanging system that suits your needs or ask us for free advice.